My roommates and I were talking about Smorgasburg again recently, so I began to reminisce about another similar outdoor food market that I had really enjoyed in the past: Camden Lock Market. 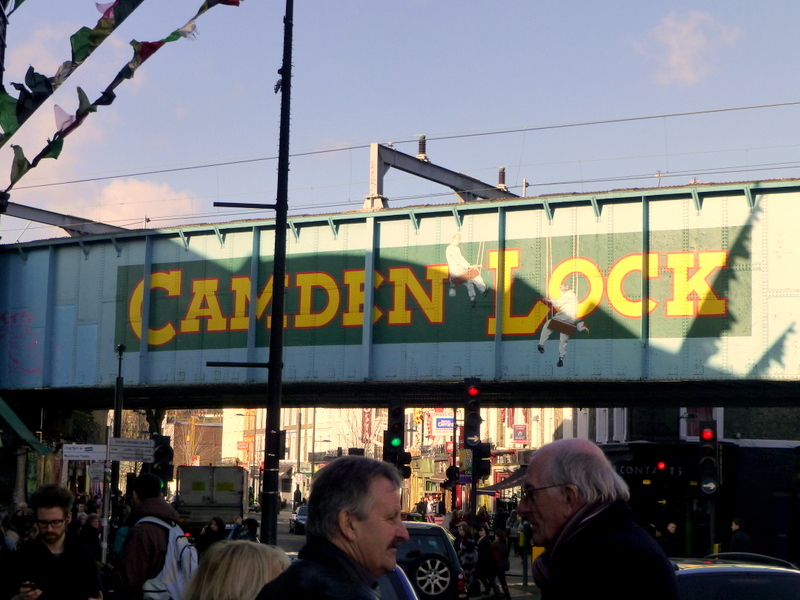 Camden Lock is located right by Regent’s Canal in London, and the market has both food and craft items. We were really only interested in the food, though.